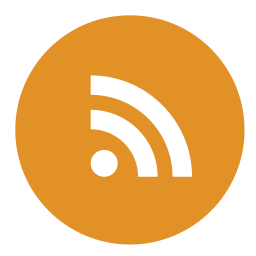 In this article you will find a perfect way to uninstall a stand-alone instance of SQL Server 2014. 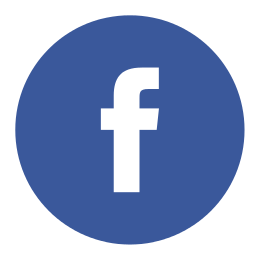 You must login system as local administrator with permission to log on as a service. All SQL server services must be stop. This would leads to successful removal of SQL Server. Manual action: We need to uninstall SQL Server Browser component, if you want to uninstall all components of SQL Server 2014. 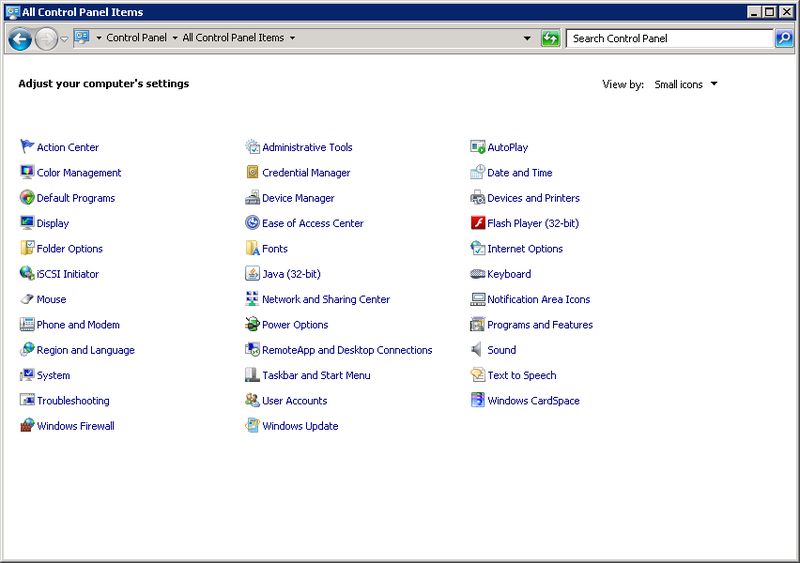 To uninstall SQL Server instance, go to Control Panel and then Programs and Features. 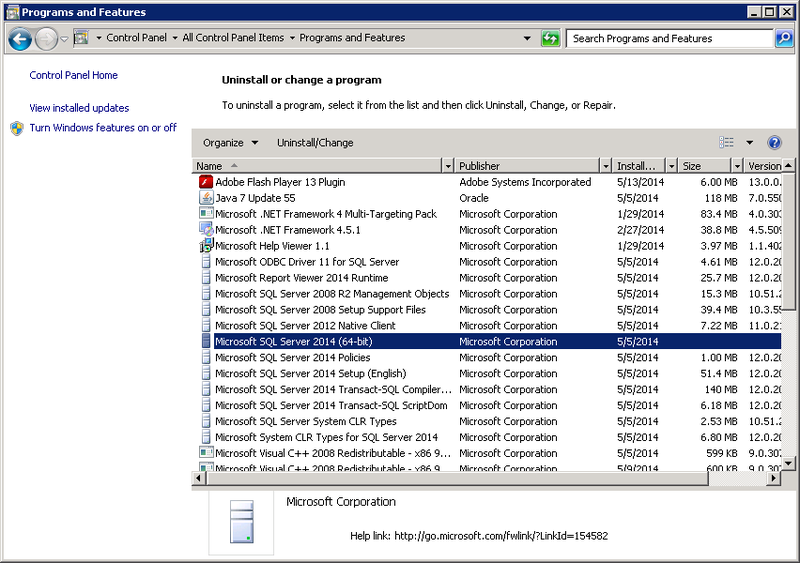 Select and right-click on Microsoft SQL Server 2014 and select Uninstall/remove. Select instance & click next. Verify Ready to remove wizard, click Remove. 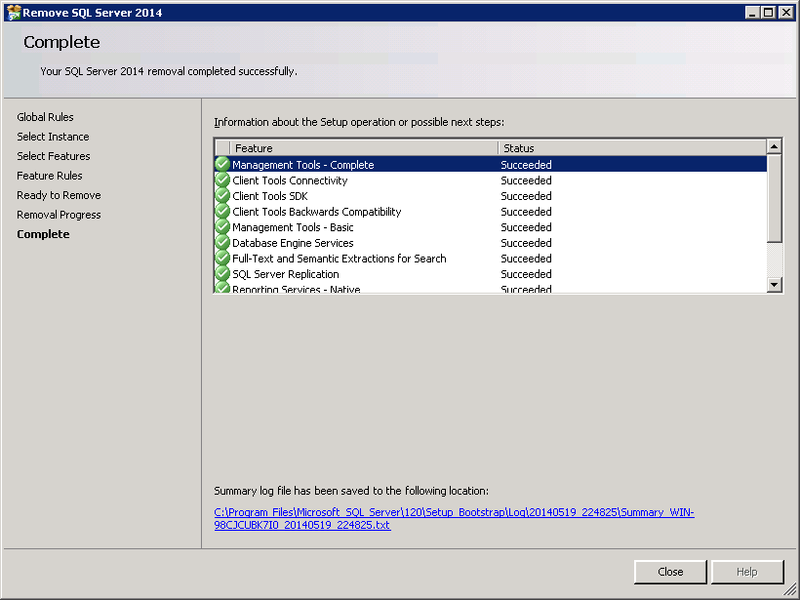 Congratulations, SQL Server 2014 is completely removed. Reboot your system if possible. 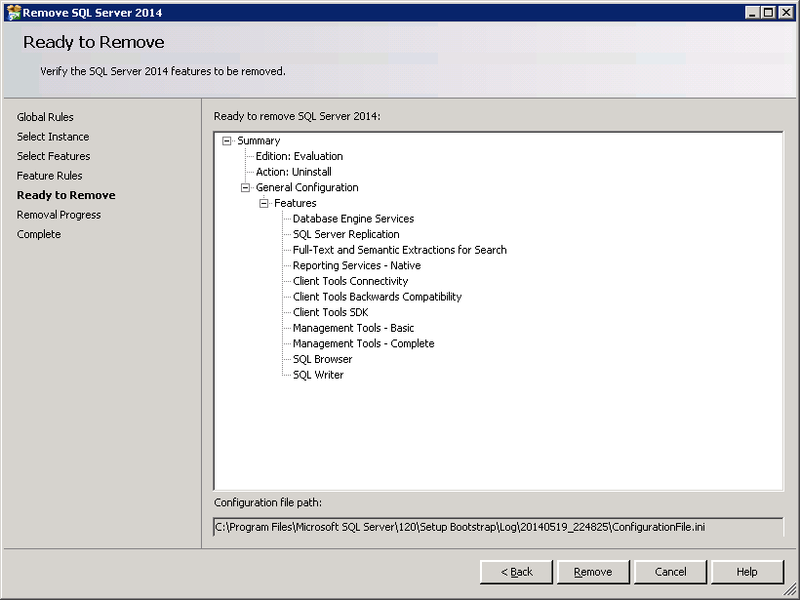 By above method, we can uninstall SQL Server 2014. 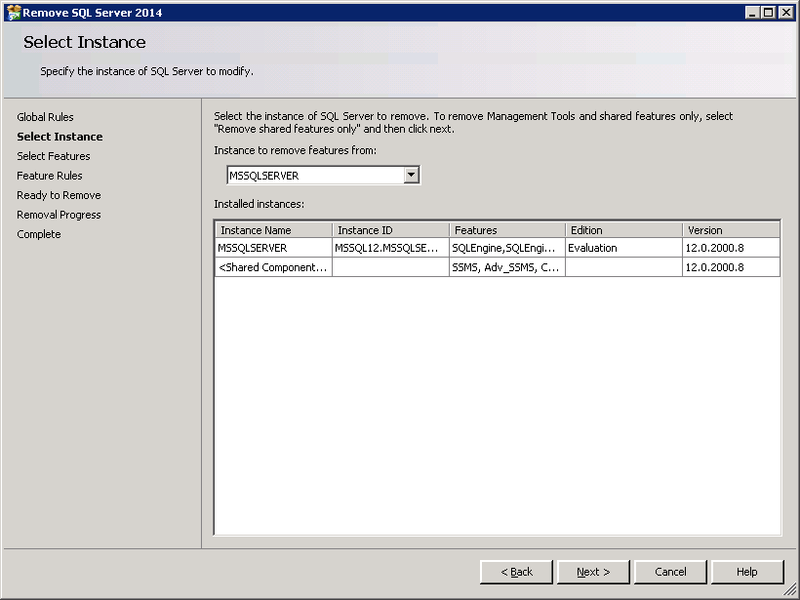 Hi I have installed 2 instances on SQL server 2014, if I remove one instance by using the above un installation method. 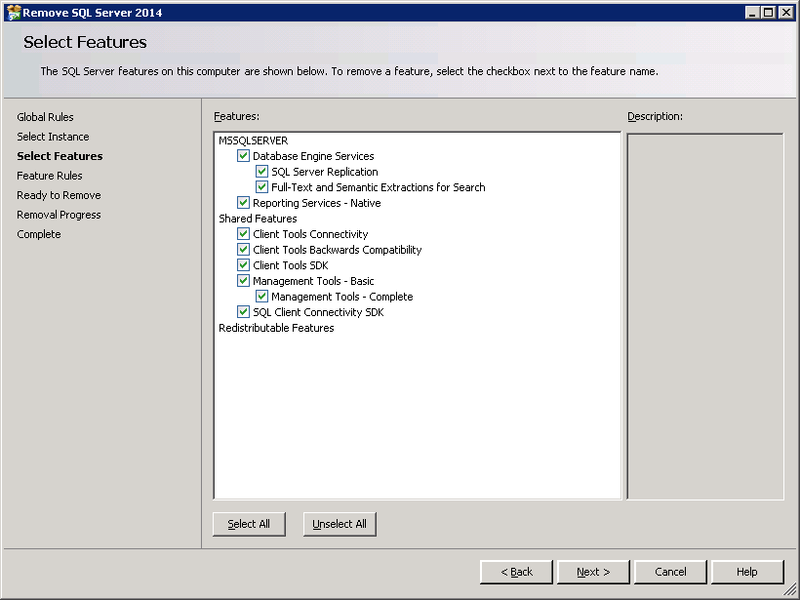 Will I be able to run other instance from the sql server or not ? 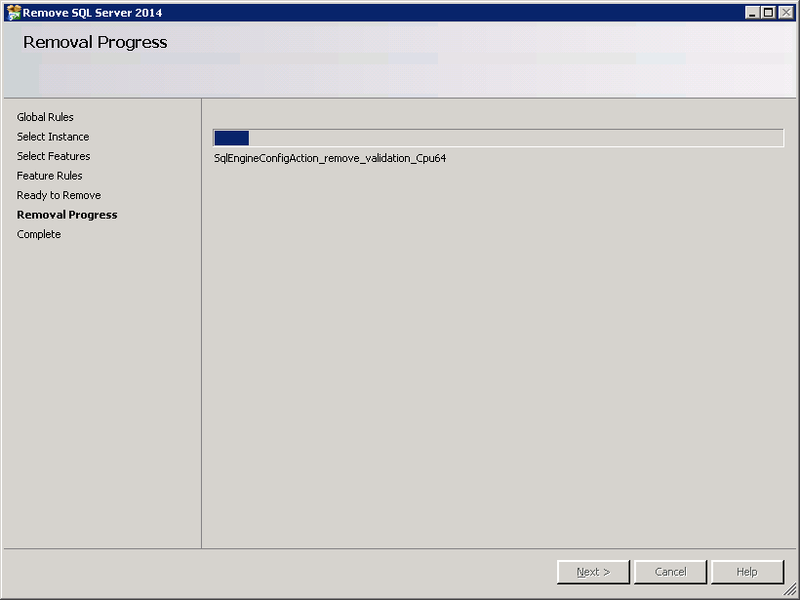 Consider example, If you installed 2012 and 2014 SQL server (i.e. 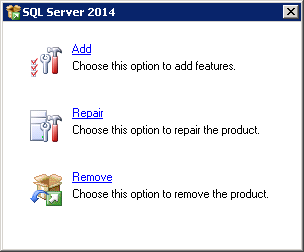 2 instances) and you wanted to remove any one of them ( lets say 2012 SQL server) than it will be absolutely fine. Another instance (i.e. 2014)will work. And I request you to backup your database first before doing any kind of R & D.
Jignesh, Rishi question is , he installed 2 instance , default and named instance on sql server 2014 itself. so if he wants to uninstall the named instance by using above method. will he able to run other default instance ? so my answer is , Yes Rishi, no issues will happen but don’t un-installed the shared features while uninstall the named instance. 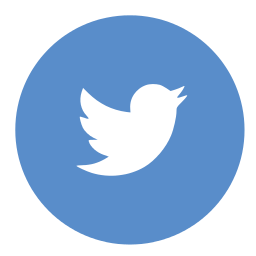 Because shared feature are same for both the instance. 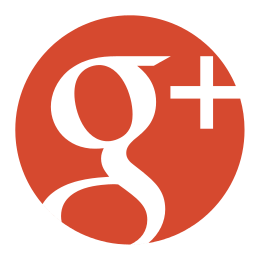 Thank you Ajitesh for adding. Thank you Akki for writing.